In a country where removing your shoes is customary for entering a home or many serious places of business, socks are no joke. Not only will some job interviews require this practice but also many engagements with potential clients or students depending on where you meet them. In addition, the act of taking off and putting on shoes can lead to some serious sock wear and tear. Holes usually at the ball of the foot or the back or bottom of the heel, depending on how bad the shoes are. 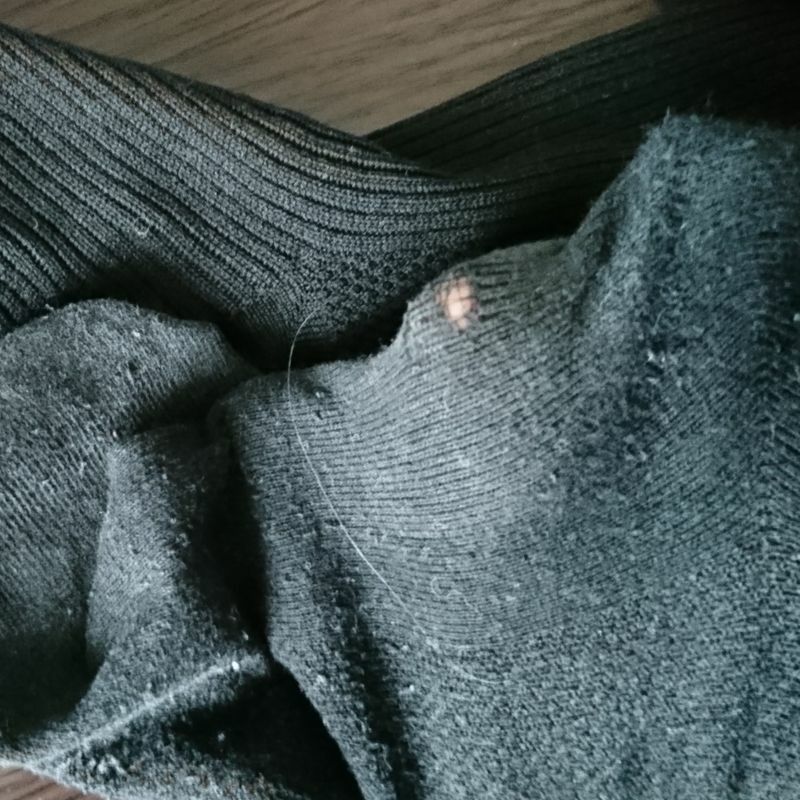 A visible sock hole doesn't just make one seem poor or unfashionable but can cost one business if a client or potential employer sees it. 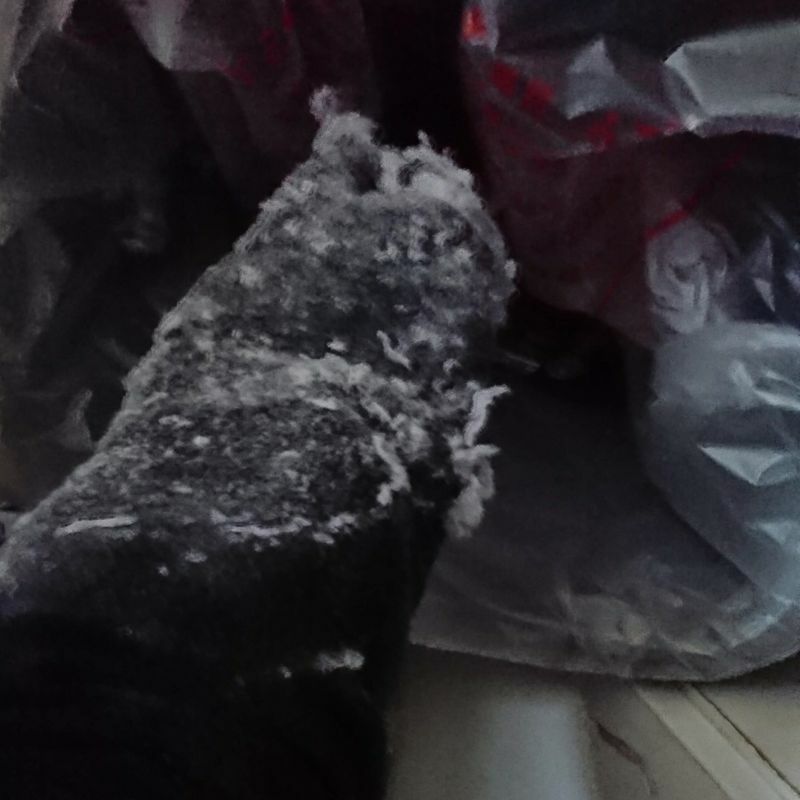 For this reason, checking your socks for damage as you fold them and put them away is advisable, but throwing away so many slightly damaged socks can be a waste of resources. Depending on the type of sock and level of wear and tear, there are a number of options other than just throwing the discolored or threadbare pair in the garbage. I was going to try to fix this pair but with how many bare spots and holes there are now? I don't think so. First off, check to see if the problem can be mended. A few loose threads could be taken care of in a stitch or two, but a gaping hole, not so much. Also, never toss a whole pair for a 1 sock problem. 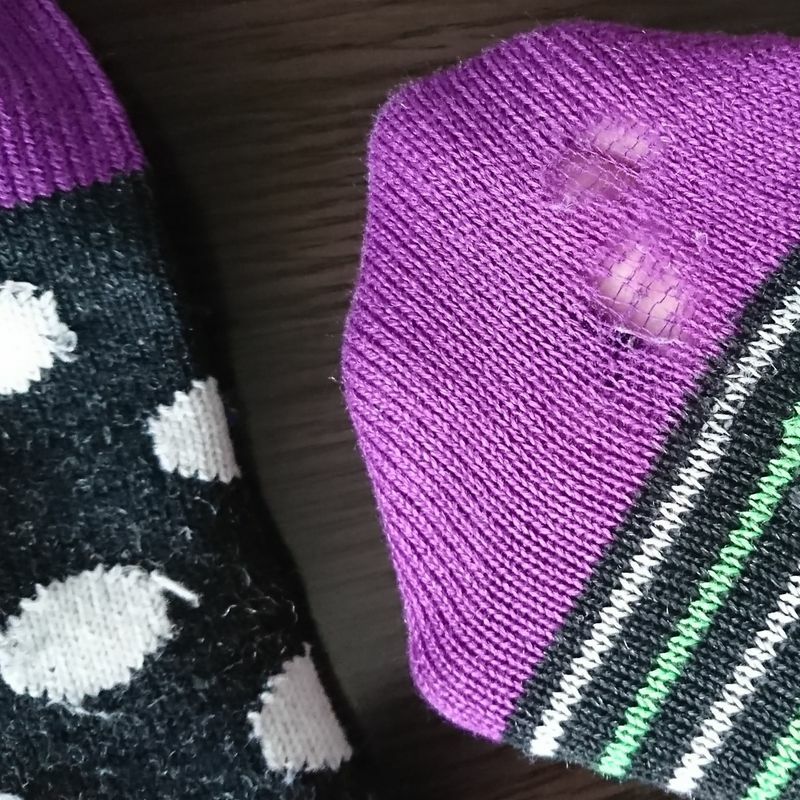 If you have a number of identical pairs, you should at least keep any wearable and hole-free socks from an otherwise troubled pair so that the next pair to lose a sock can be better utilized. If your socks are non-identical, the undamaged socks can be worn in mix-matched pairs on your day off (like Criminal Minds actor Matthew Gray Gubler). If mixing and matching isn't your thing, a damaged pair of socks can be easily re-purposed in a number of ways. Sock animals are an easy and fun creation even with only a minor sewing ability and some stuffing from the 100 yen store. With just one sock, an easy bunny can be fashioned. 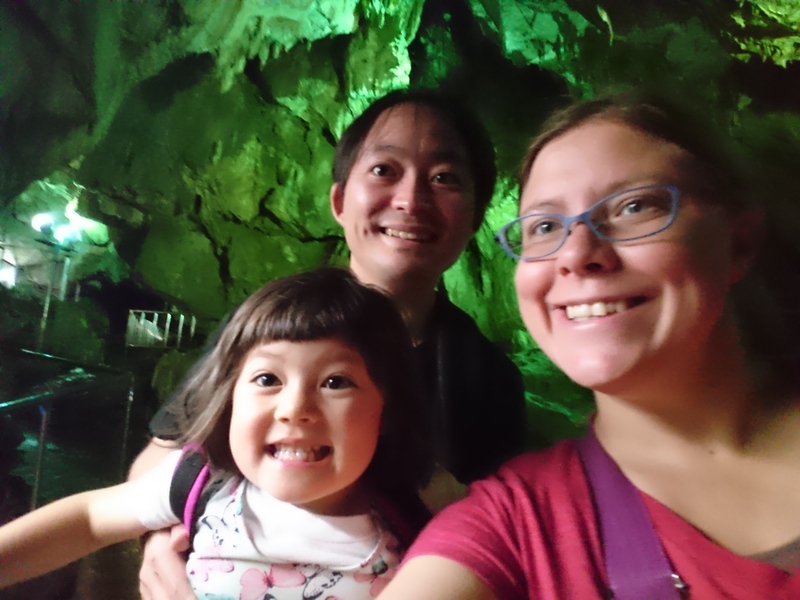 With one and a half, the ability to make dogs, bears, and other short-tailed creatures emerges. 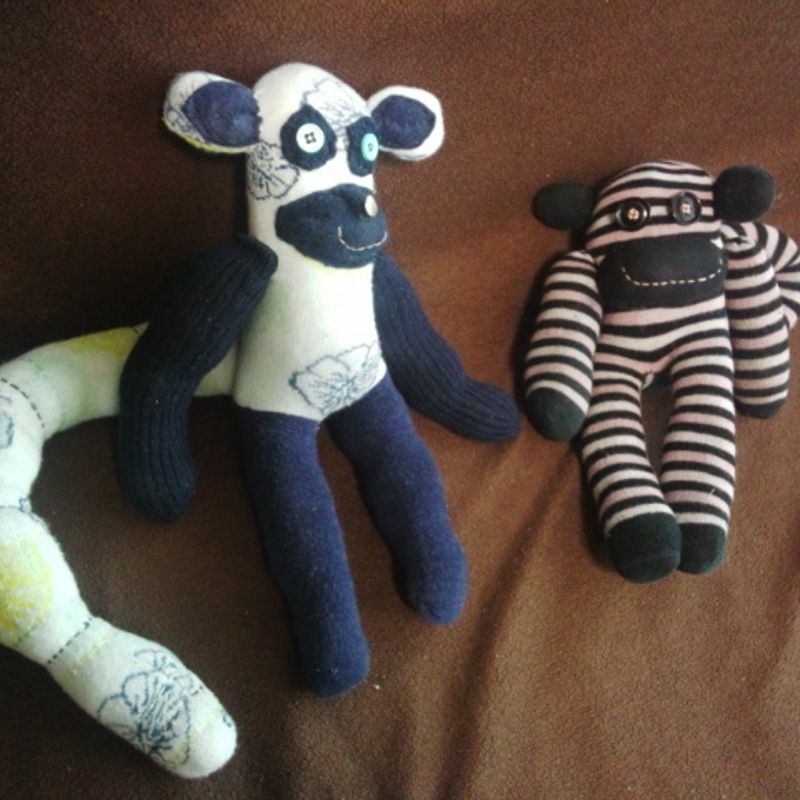 With close to 2 fully functional socks, monkeys, lemurs and more spring to life. Patterns and directions can be found in a number of places but I get a lot of my inspiration from Pinterest. The bonus is that if you have several damaged pairs that don't clash, you can combine the different bits to make any number of creatures. These can be enjoyed by yourself or gifted to others. 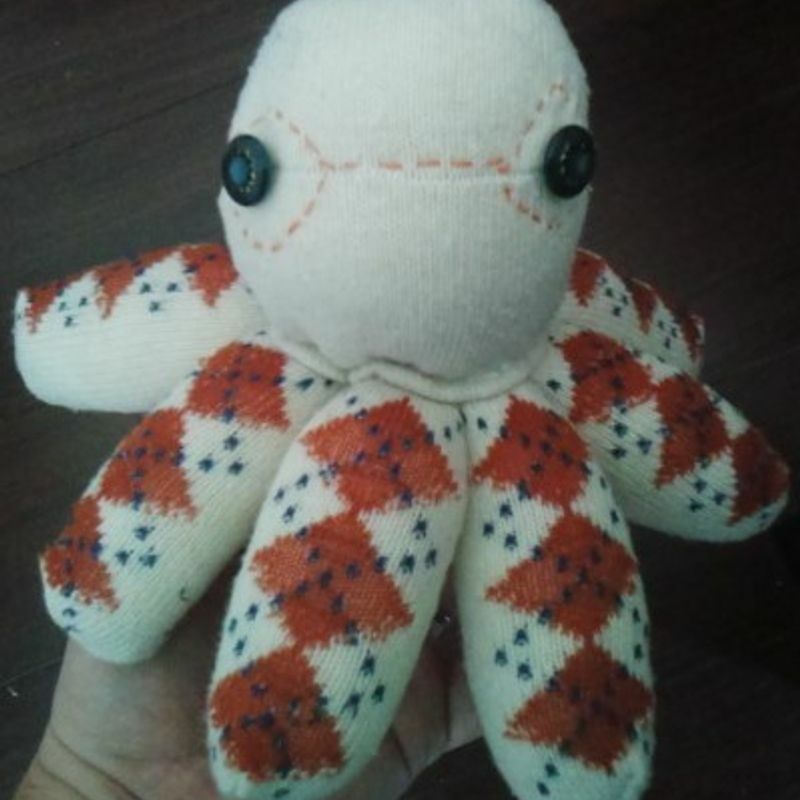 This argyle sock-topus was made from the cuffs of 2 pairs of otherwise discolored and useless socks. I did steal this from a kid's TV show but it is a good thing to remember. A lonely sock can be used as a duster. 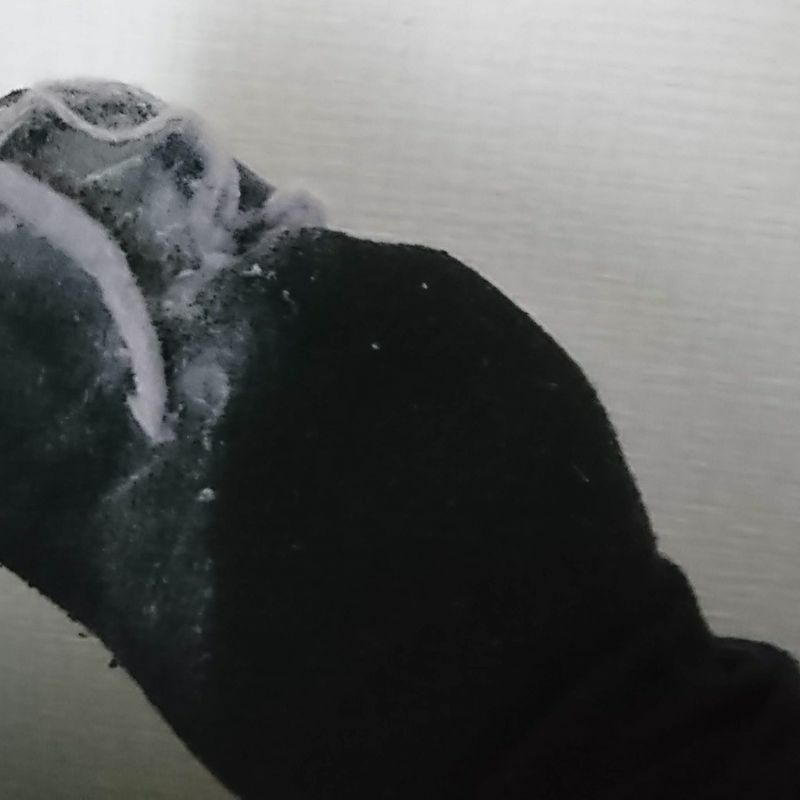 A sock with a hole will also work if the hole can be turned to face away from the dusting surface. Simply wipe of the dust with the sock and wash it, though wiping the big chunks of dust into the garbage first saves the washing machine a little bit of trouble.